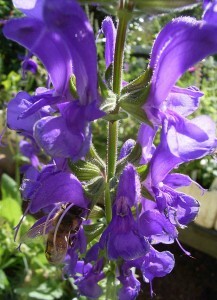 Pratensis is a very common salvia in alpine meadows or fields throughout Europe. 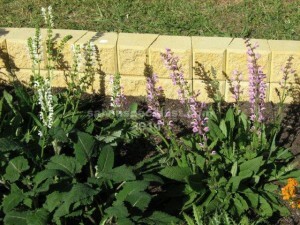 It is a base growing salvia with flowering stems about 20cm in spring and summer. 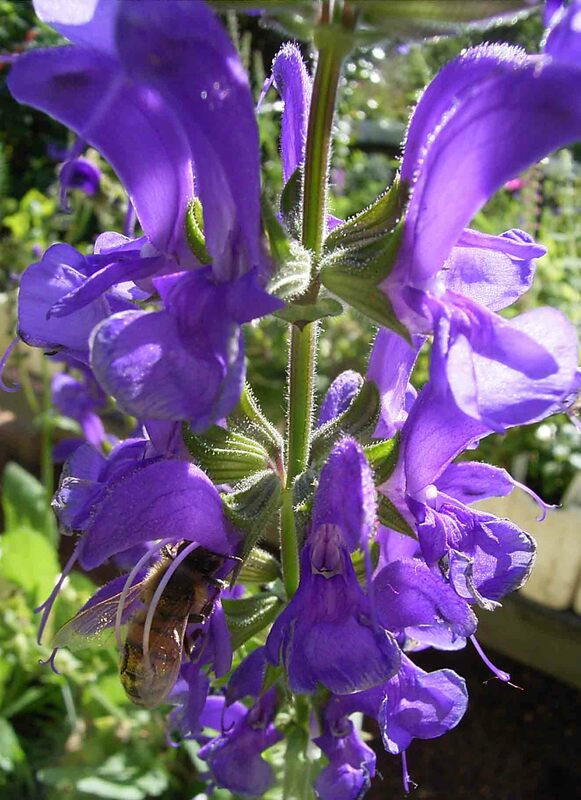 The indigo pratensis that I sell was collected in meadows in Switzerland by Robyn Brader. 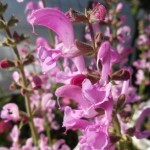 It seems a particularly good form which repeat flowers very well. Pratensis is very hardy to drought and frost and probably prefers sun. It will self seed to some extent. 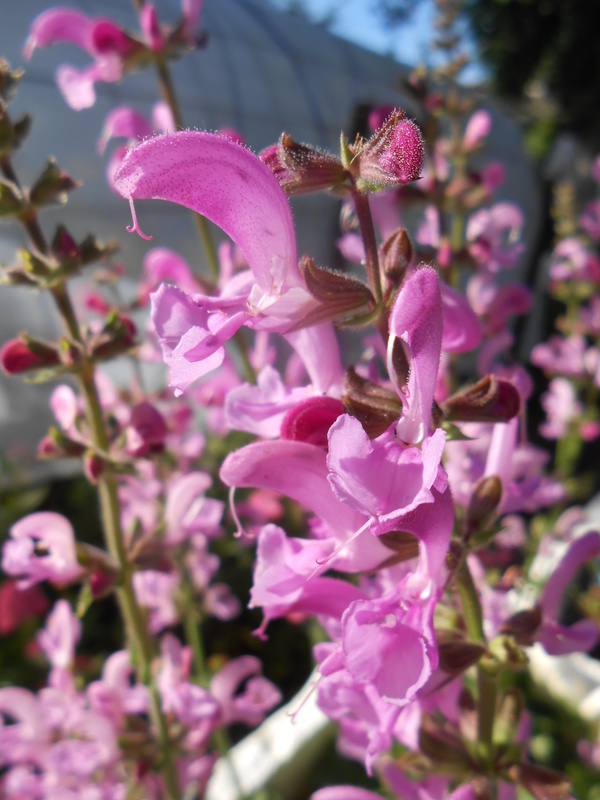 There are also white and pink pratensis but I am out of stock of these.